Shop Amazon? You Can Donate to the Library! – Welcome to the Grafton Community Library in Grafton, NY. Shop Amazon? You Can Donate to the Library! 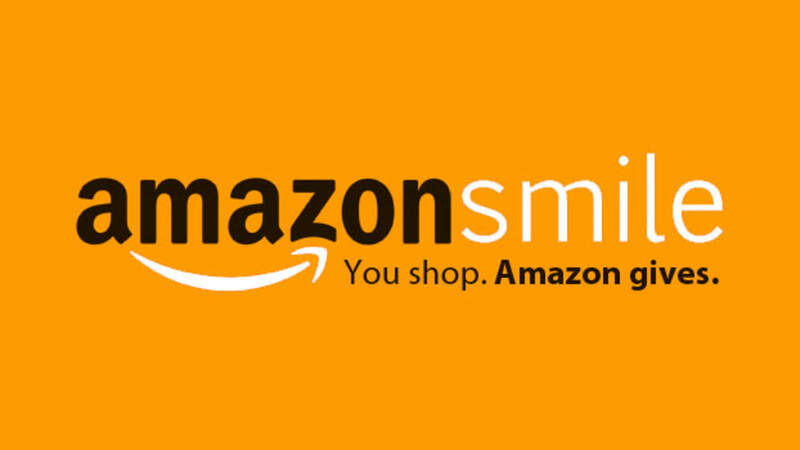 The next time you shop at amazon, go to the link below or www.smile.amazon and select Grafton Community Library as your charity! Every time you make a purchase, Amazon will donate to the Grafton Community Library! Click the link above to get started! Next Article Tot Time Leprechaun Traps!